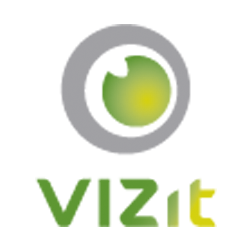 Follow these steps to have watermarks applied when exporting or printing files from Vizit Essential. Open the SharePoint Management Shell. This is a PowerShell window with all of the necessary SharePoint snapins. After completing those steps, reload Vizit Essential and the property should be applied. To turn it off, change the value to "False"